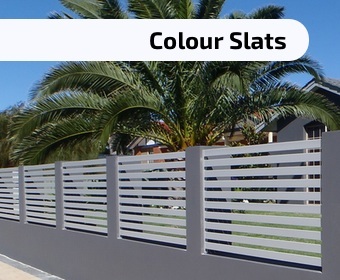 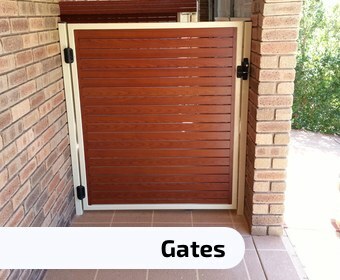 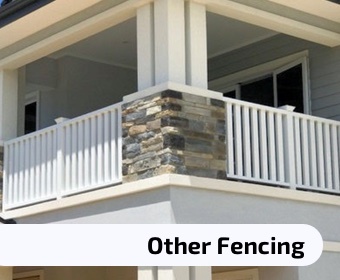 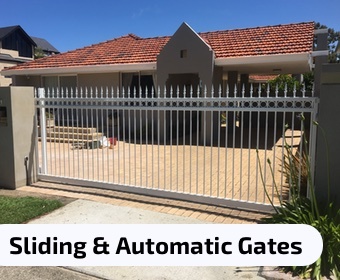 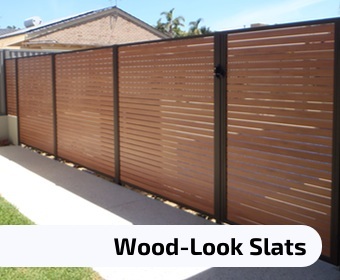 ALISLAT offers professional sales, easy DIY systems, manufacturing and installation of a large range of aluminium fencing and gates, custom made to suit any property. 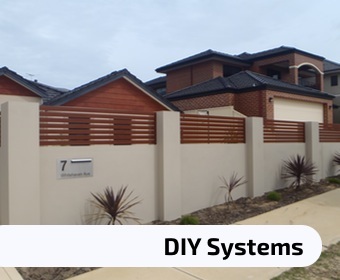 Call Alislat on 1800ALISLAT (1800 254 7528) or contact us and we can sort it all out for you! 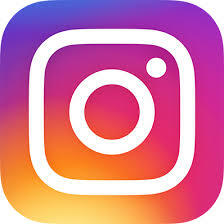 Or you can fill out our 'Quick Quote' form.